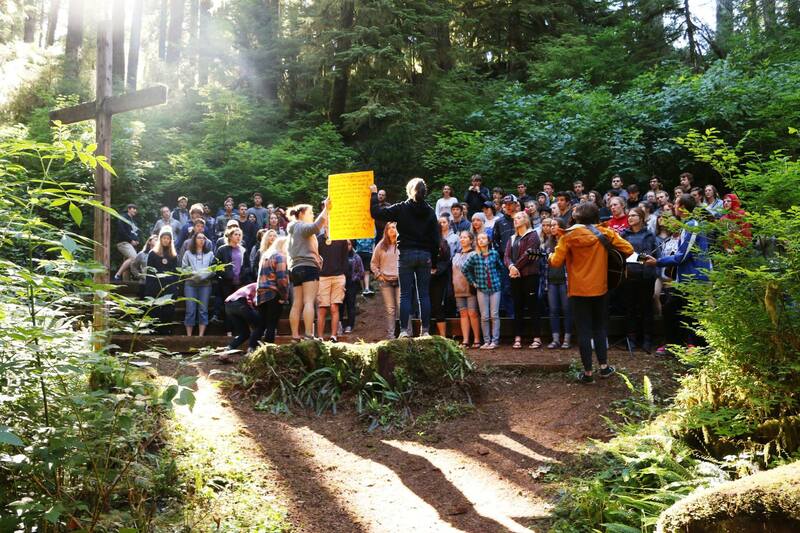 As a result, Drift Creek Camp needs to raise $100,000 this year to make up for the loss of the summer season. 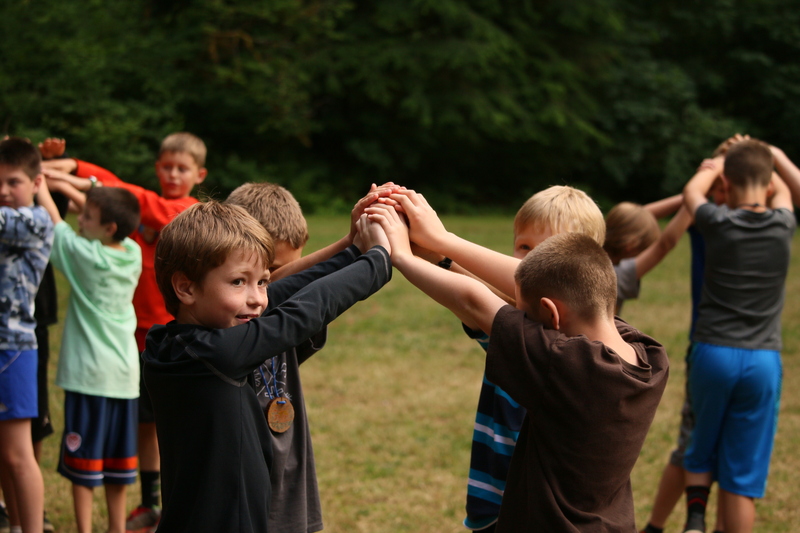 You are invited to sponsor an imaginary camper, cover the cost of a pan of imaginary pizza rolls, or invest in a game of imaginary Capture the Flag! 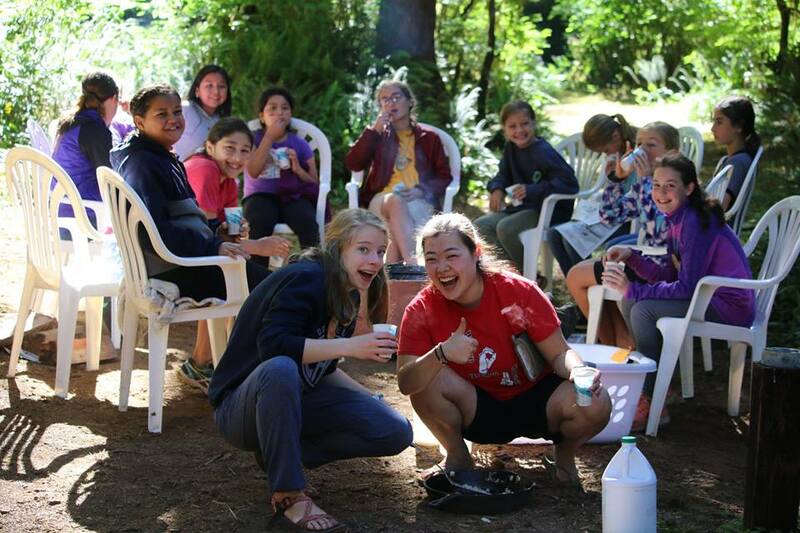 Are there other imaginary camp necessities you want to sponsor? Share this page and let others know what camp memory you’re choosing to sponsor! Physical donations may be sent to PO Box 1110, Lincoln City, OR 97367. Facebook does not charge a fee for online donations to nonprofits such as DCC. Wanting more ways to help out? Prank an imaginary cabin or friend by sending this request to someone you know, sharing it on your social media page, or printing it out and passing it around your church. *The purpose of the project is to replace the existing undersized 11 ft. culvert (remember the Wet Hike? ), a passage barrier to the upstream migration of fish and other aquatic organisms, with a wider fish passage structure. Part of the plan for replacing the culvert is to also restore the gravel, vital to the sustainability of the salmon native to Drift Creek. Not only does the current system threaten the fish population, it also poses the enormous threat of the road washing out because the culvert is too narrow to accommodate high water levels during winter storms. DCC is working with local agencies to ensure that the work is completed in a timely and efficient manner. **To clarify: please do not show up at DCC this summer; the camp road will be closed. Please consider donating in honor of your camp memories and the camp experiences ahead in years to come!